Kristyn M. Levis and I have been connected via blogging and social media for a very long time. Kristyn is based in Australia, where she is the co-owner of a digital marketing agency, but her books are bestsellers in the Philippines. So I invited her to write about how she came to publish her two YA novels – The Girl Between Two Worlds and The Girl Between Light And Dark (with a third on the way) overseas. Now that you have some context as to where I am now, I’ll tell you how I got here. When I finished self-publishing my two children’s picture books, I decided to write my first-ever novel based on the mythology from my childhood. The reason for all of it, all the writing and the publishing, is so my daughter will be able to read books that features half of her heritage – my half of it. I also wanted other kids outside of the Philippines to have their own culture reflected in my stories. I realised very quickly that the only publishers who would ‘understand’ my books were the ones from the Philippines. I must admit that it disheartened me a bit. 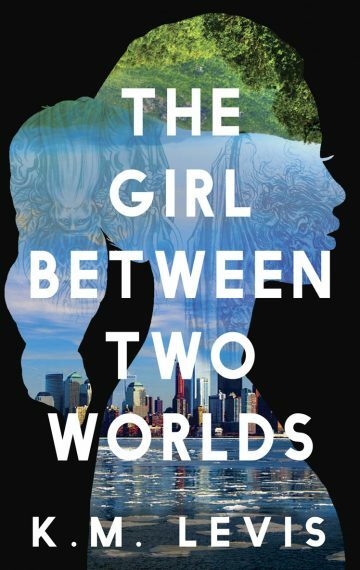 I wanted to add my stories to the increasing diversity of the YA book range in the country. But what can you do? · they are the publishing arm of the biggest chain of bookstores in the country. When I pitched my book to Anvil Publishing, they embraced it with open arms. And luckily, so did the readers. So much so that the book was reprinted a year later. The most common feedback I get from readers is that they were proud and excited that someone had taken Philippine mythology and spread it out into the world. They loved that the monsters that haunted our childhood were now haunting kids in America (the setting of the books). 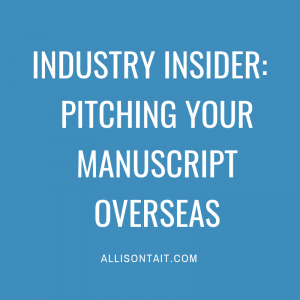 While I am happy with my publisher, there are challenges that come with having a publisher based overseas. For one, my books can only be bought online. You can’t find them in bookstores in Australia, which means I have a hard time ‘selling’ myself here as a published author. I have donated my books in some libraries but that’s about all I can do. Second, I miss out on a lot of events and opportunities to meet the readers. I’ve Skyped with them, emailed and interacted on social media but meet-and-greets are limited to when I am able to fly to the Philippines for festivals and holidays. 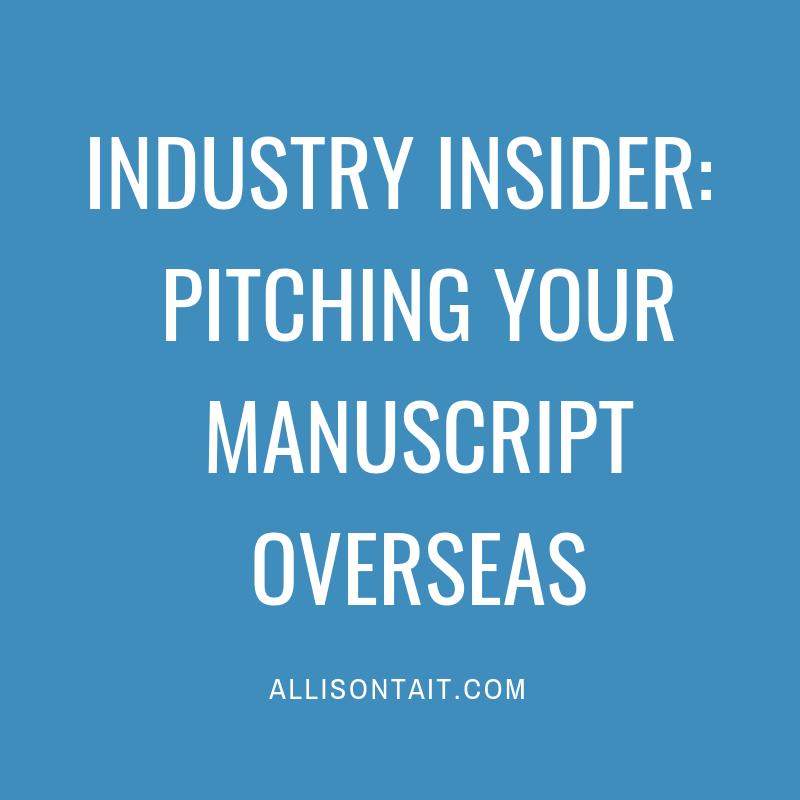 Third, it’s hard to pitch my situation to a literary agent. I still don’t have one now and I’m not sure I will end up with one in the future. But I’ve kinda accepted that already, anyway. While my publisher and I are working on getting my third book out this year, I’m also polishing two other manuscripts. In short, I am just going to keep doing the thing I love most – writing. There is no point obsessing about things I have no or little control over. What I can do, aside from writing more books, is nurture my relationship with my publisher and my readers, because I know I’m lucky. I’m lucky to have found a publisher who wants to work with me long term, and to find readers who are eagerly waiting for my next book. It’s hard not to be happy with that. You can find out more about K.M. Levis and her books, which are available via online bookshops in Australia, at her website here. Or connect with her, like I did, on Twitter. Are you new here? Welcome to my blog! I’m Allison Tait and you can find out more about me here and more about my online writing courses here. Subscribe to So You Want To Be A Writer podcast for more amazing writing tips.